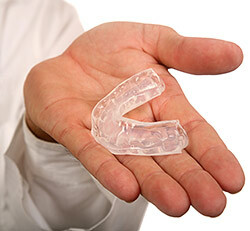 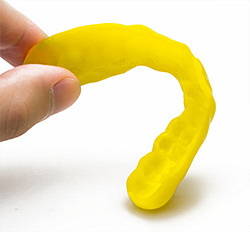 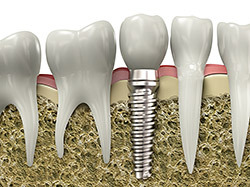 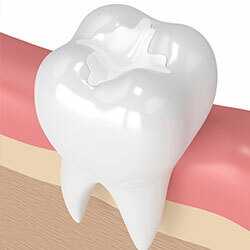 Most extractions are typically referred to some of the best Oral Surgeons in the area. 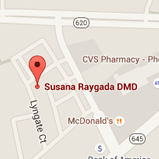 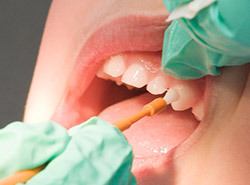 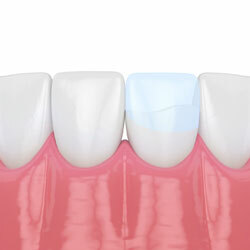 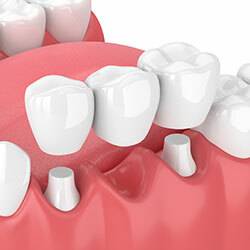 Endodontic treatment is referred to some of the best Endodontists in the area. 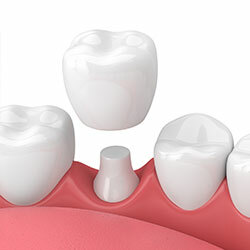 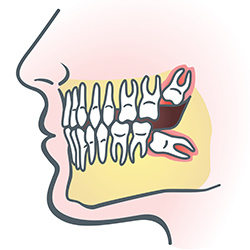 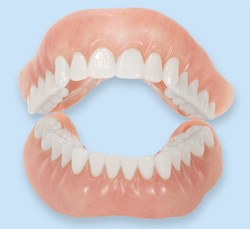 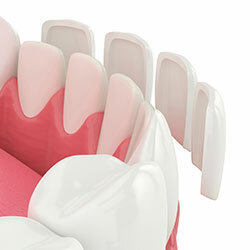 Wisdom teeth extractions are typically referred to some of the best Oral Surgeons in the area.